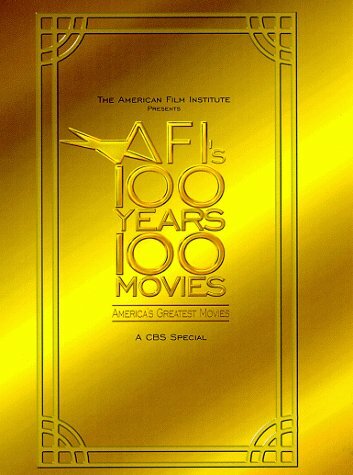 AFI's 100 Years - 100 Movies (CBS Television Special) by Image Entertainment at Chocolate Movie. Hurry! Limited time offer. Offer valid only while supplies last.